Phyllis Deneen (Merrill) Morgan, 59 years of age, of Broadway, NC, passed away on December 18, 2014 at the First Health Hospice House in Moore County, North Carolina. 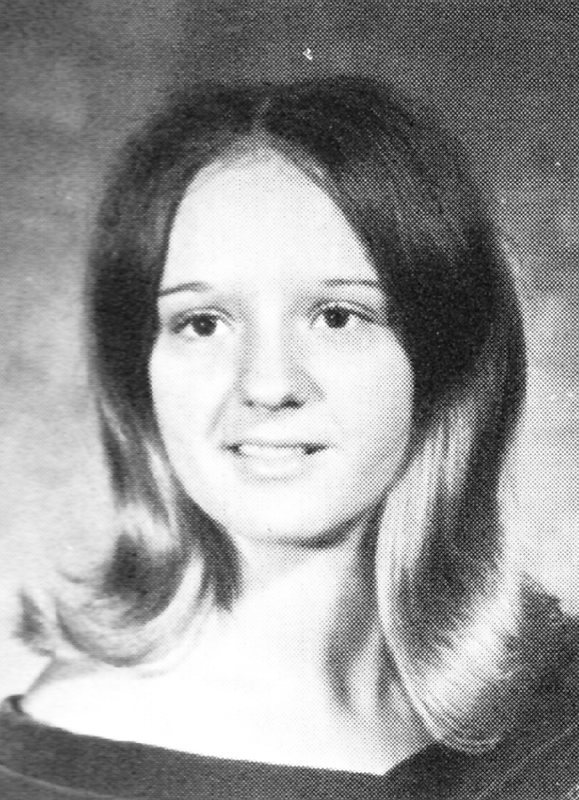 Phyllis was born in Fairview, NC on January 12, 1955. She was retired from the US Air Force after 24 years of service in 2004. She is survived by her husband Russell Robert Morgan of Broadway, NC, formerly of Braintree, and her parents Dennis and Eva Merrill of Fairview, NC. Phyllis was the sister of Teresa “Dean” Owenby and her husband Max Owenby of Fairview, NC, Don Merrill and his wife Susan Merrill of Asheville, NC, and the late Becky Hunnicutt. She was the sister-in-law of Patricia and Al Sears of Braintree. Visiting hours were held on Sunday, December 21st at the Bridges-Cameron Funeral Home in Sanford, NC. There will be a procession leaving on Monday, January 5th, 2015 at 12:15pm from the Mortimer N. Peck-Russell Peck Funeral Home, 516 Washington Street, Braintree with a committal service with Air Force Honors at 1:30pm at the Massachusetts National Cemetery in Bourne.